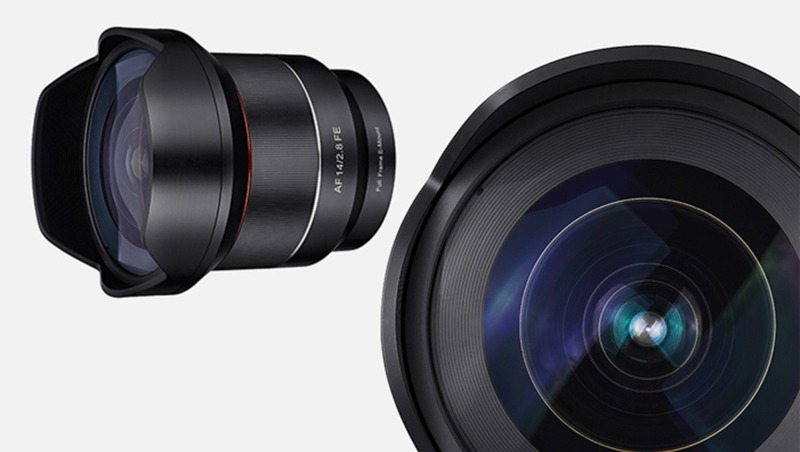 In September, Samyang will ship a new full-frame 14mm f/2.8 autofocus lens for Sony E-mount. 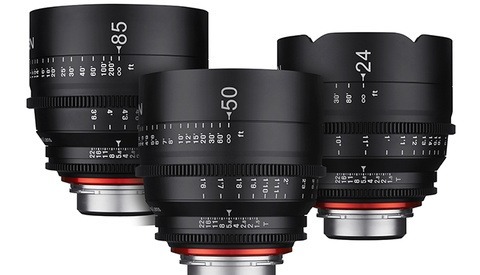 The lens will have Ultra Multi Coating, be compatible with contrast and phase detect autofocusing, and be shorter in length than the non-AF version. 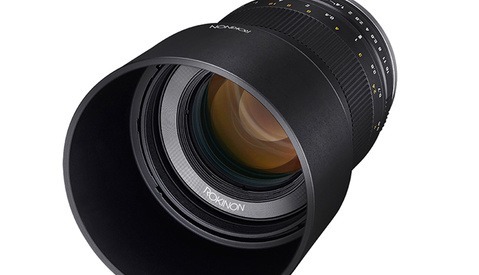 With the popularity and image quality of their 14mm f/2.8 manual focus lens, this is a welcomed addition to their lineup. 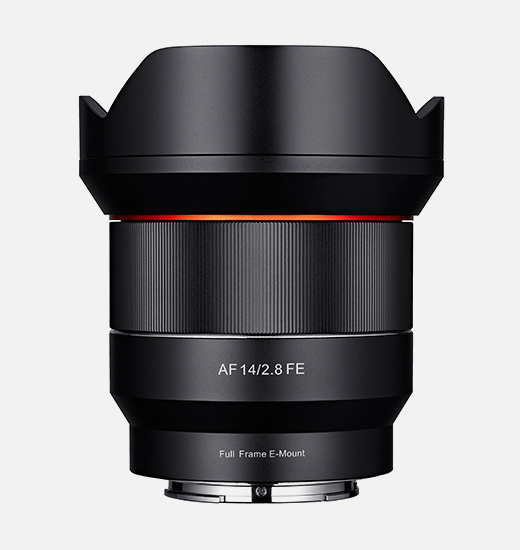 Designed specifically for Sony full-frame mirrorless cameras, the Samyang AF 14/2.8 FE has 14 elements in 10 groups, with 3 aspherical lens elements. It features seven aperture blades and weighs in at 505 grams. While generally not a focal length that requires a lot of focus adjustments due to its quick-to-achieve hyperfocal distance, I do appreciate the new body design which is shorter and lighter than the current non-AF version. I’ve used the current version extensively as my widest lens option and I’m impressed with its image quality, especially considering its price tag. 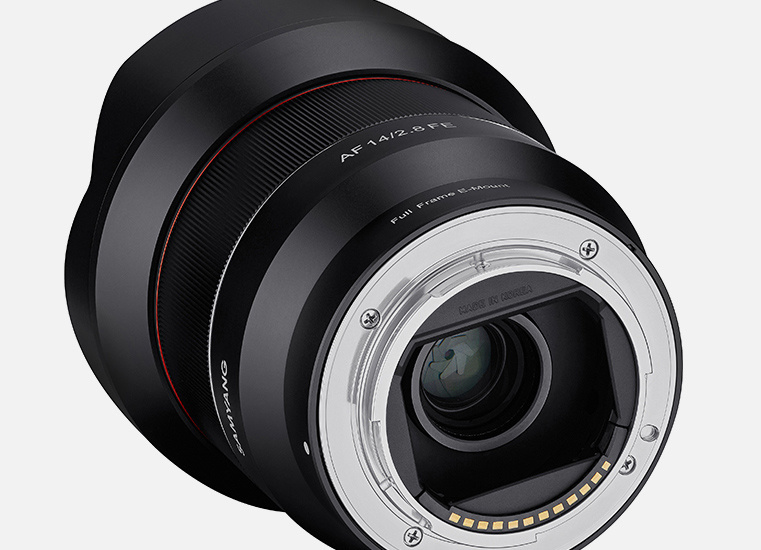 This autofocus version will hopefully continue Samyang’s tradition of good-enough optics at an affordable price. 'Good enough optics' sounds pretty negative. In my experience they can be even sharper than their Canon/Nikon counterparts. 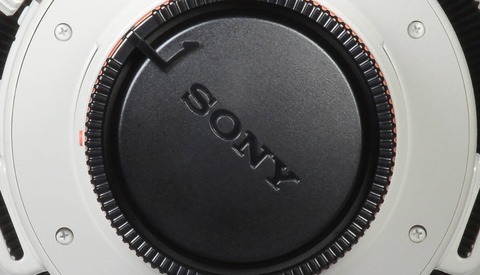 I hope DSLR versions of this lens will follow. I'm trying to sell the 14mm DSLR version for Nikon, so I hope that announcement will follow the sale...!